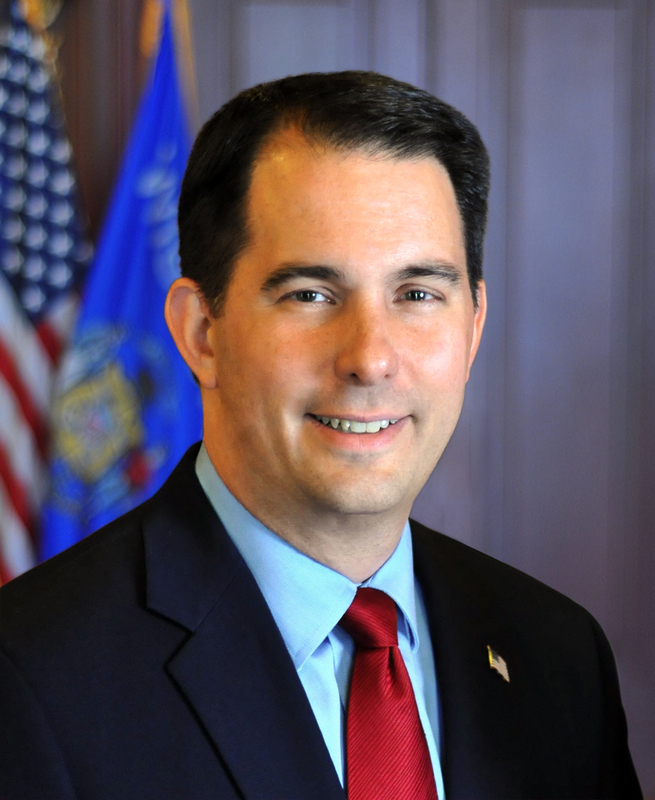 Governor Scott Walker spoke to job creators at the Wisconsin Manufacturers and Commerce (WMC) State of Wisconsin Business Luncheon in Madison today. Governor Scott Walker spoke to job creators at the Wisconsin Manufacturers and Commerce (WMC) State of Wisconsin Business Luncheon in Madison today. This annual event provides insight into the current economic health and future well-being of Wisconsin. Founded in 1911, WMC is Wisconsin’s leading business association and is dedicated to making Wisconsin the most competitive state in the nation. WMC is the state chamber of commerce, the state manufacturers’ association, and the state safety council. Their nearly 3,800 members represent both large and small manufacturers, service companies, local chambers of commerce, and specialized trade associations. The 2015 State of Wisconsin Business Luncheon in Madison allows job creators from across the state with an opportunity to network. Event speakers provide brief reports about the economic health of major cities like Milwaukee and Madison, Wisconsin businesses, the state as a whole, and the nation.